To use the Catch.com.au, you must first install it from within Linnworks.net. 5. Locate Catch.com.au on the list, and click on Integrate. 6. 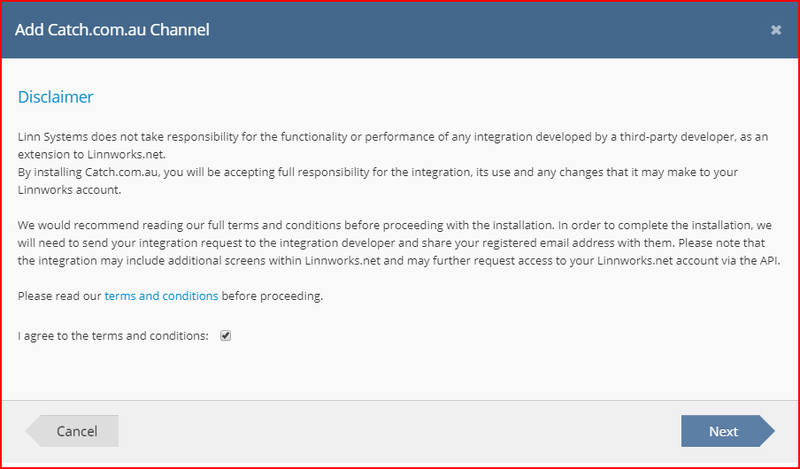 After reading the warning, please click on Accept for moving next step of integration. You can click on the link at the bottom to review the Catch.com.au Connector’s Terms and Conditions before doing so, if you wish to. 7. Enter your Catch.com.au account name to start the actual integration. 8. After reading the Disclaimer, please tick ‘I agree to the terms and conditions’ and Next to continue integrating Catch.com.au. 1. Log into your Catch.com.au seller portal. Alternatively, please copy and paste this link into your browser, then hit Enter. You may need to log in with your Catch.com.au user name and password. G) Click Next to continue. 10. To complete the integration, please click on Finish. 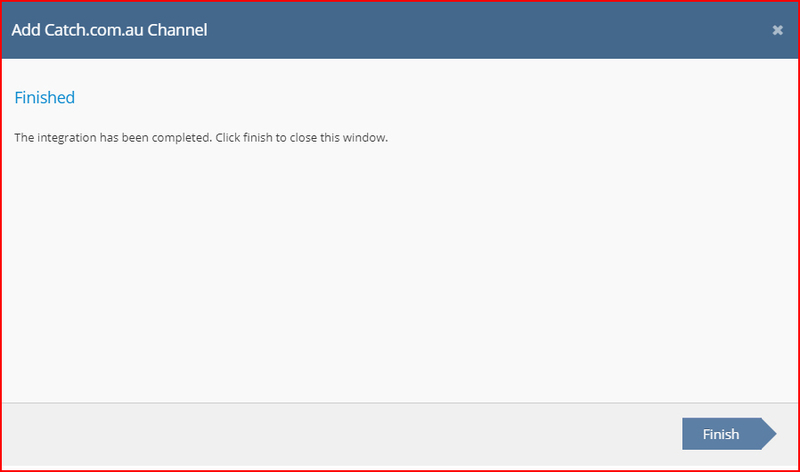 Your Catch.com.au integration should now show in Channel Integrations. The next step is to map your Catch.com.au Shipping services to Postal Services in Linnworks, so orders don’t have to have their Postal Service set manually. Initially, all are mapped to Default. 3)	Locate the Catch.com.au entry, and look to the right. Locate the Shipping Mapping button, and click on it. 5)	To add a new entry for one of your Catch.com.au shipping services, click on Create New. 1. 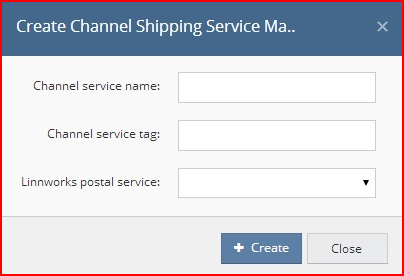 For Channel Service Name, define service name that you relevant and easy to identified. 2. In Channel Service Tag, click to open a dropdown list of available Catch.com.au Postal Services. Select one that you use in your listings, that you want to map. 3. In the Linnworks Postal Service dropdown, select the name of the Linnworks Postal Service that should be used for orders imported from Catch.com.au with the Shipping Service to dispatch them correctly. 4. The Creat button will save the mapping, and display it in the Edit Shipping Allocation screen. 5. Repeat this for all the other Catch.com.au Shipping methods you are using. This ensures your Linnworks order processing will run smoothly, and with minimal distractions. 3)	Locate the Catch.com.au entry, and look to the right. Locate the Payment Method button, and click on it. 5)	When mapped, Linnworks will ensure the orders it downloads from Catch.com.au reflect correctly which payment methods/providers have been used on the site. 1. 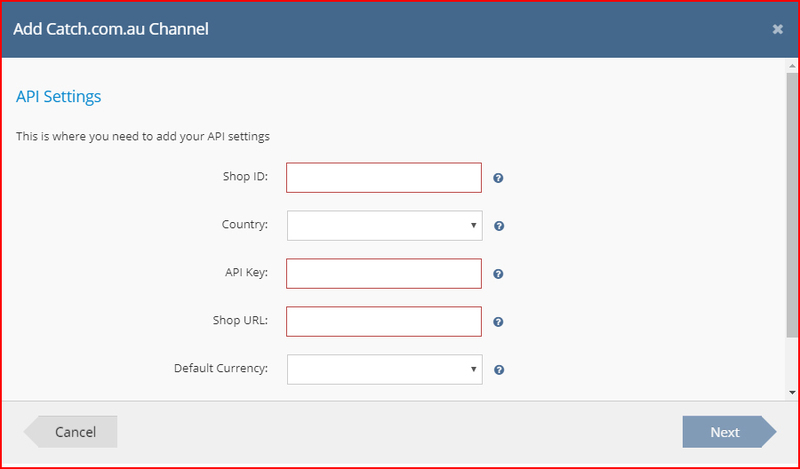 Select the Channel Payment Method value, and select one of the Payment Methods that show in the dropdown list. 2. 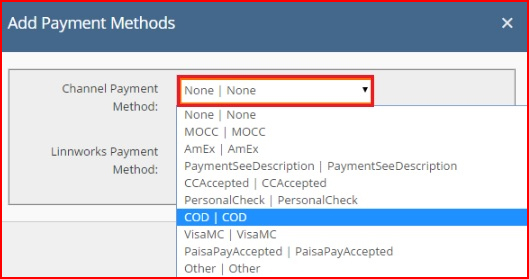 Then click on the Linnworks Payment Method dropdown. 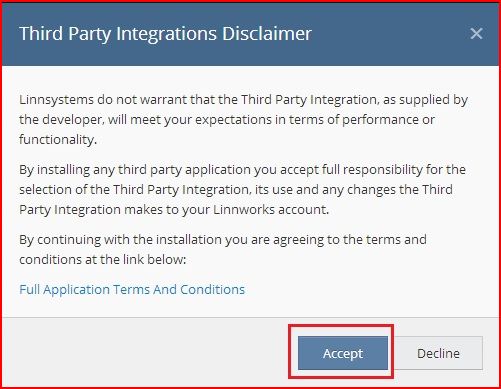 Select the appropriate Linnworks Payment Method that should be used in Linnworks orders when they are downloaded including the above payment method. 4. Repeat this for all of the Catch.com.au payment methods that are being used by you. 3)	Locate the Catch.com.au entry, and look to the right. Click on the Configuration button. 6)	The first option is the Order Download location. This is initially Default, but can be changed. 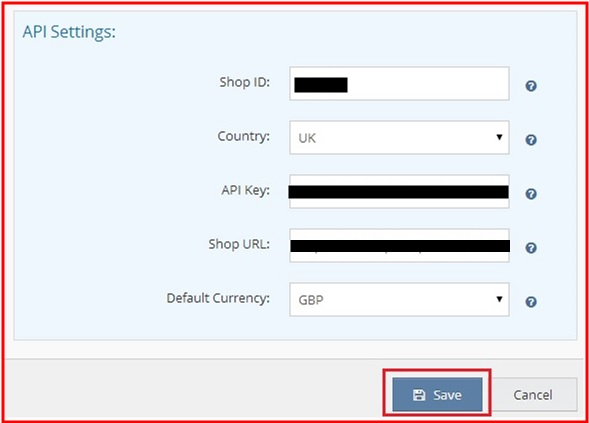 Click on the dropdown list and select which inventory/fulfillment location will initially receive the orders from this Catch.com.au integration. 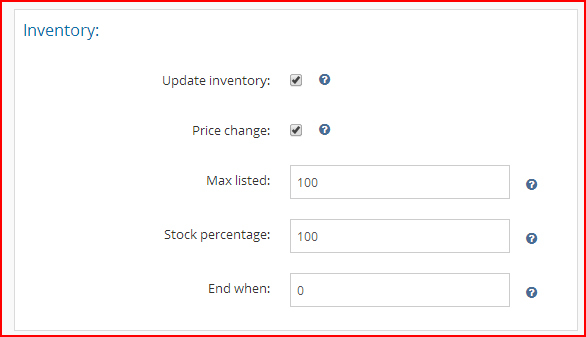 7)	Under Inventory Sync Locations, you control which Linnworks Inventory locations are used to calculate the Available Stock values for your Catch.com.au listings. 6)	The Test button allows you to confirm there are no errors preventing Linnworks and Catch.com.au communicating. Contact EBG Support if Test Reports any errors. 4)	In the Inventory section, the first entry is Update Inventory. If this is disabled, then Linnworks will not tell the listings on the Catch.com.au marketplace when Available Stock Levels change in Linnworks. If enabled, then Linnworks will provide these updates. 7)	Max Listed allows you to filter the highest quantity that Linnworks can/will send to the listings on this Catch.com.au channel. If Max Listed is set to 50, and your Available Stock moves from 30 to 60, Linnworks can only send 50, and this will not change until the Available Stock level drops below 50. 1)	In Linnworks .Net, Select Settings. 4)	In the Listings section, the information reflects the information Linnworks currently has about your listed items on the Catch.com.au marketplace. 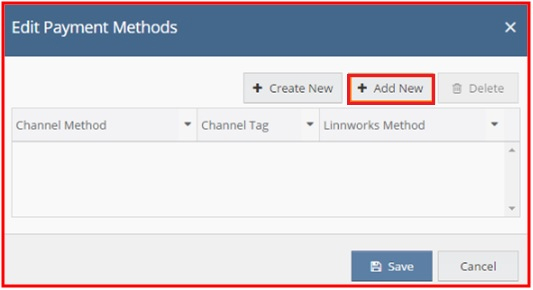 This section reflects activities affecting the Linnworks Order Sync on your Catch.com.au channel integration. Linnworks downloads orders from Catch.com.au with the status Shipping in Progress. 1. In Linnworks .Net, Select Settings. 3. Locate the Catch.com.au entry, and look to the right. Click on the Configuration button. 4. In the Order section, there are 2 options. 5. Despatch Notes, when enabled, allows Linnworks to send information about orders that have been Processed in Linnworks. Orders that are Processed in Linnworks are updated to the status Shipped on Catch.com.au. 6. 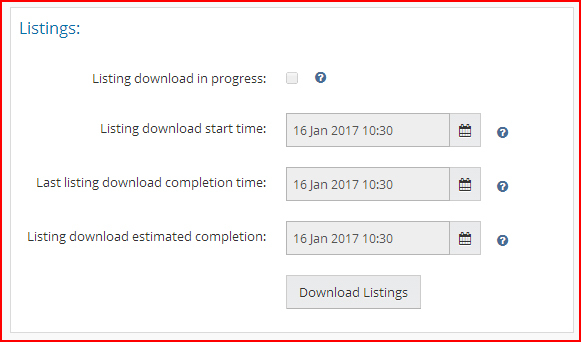 The Order Sync Date reflects the date and time of the last successful order download and update for the current Catch.com.au channel integration. These settings are used to enable Linnworks and your Catch.com.au account to connect, and are covered in Step 1. Click Save at the bottom of this window to apply any changes. 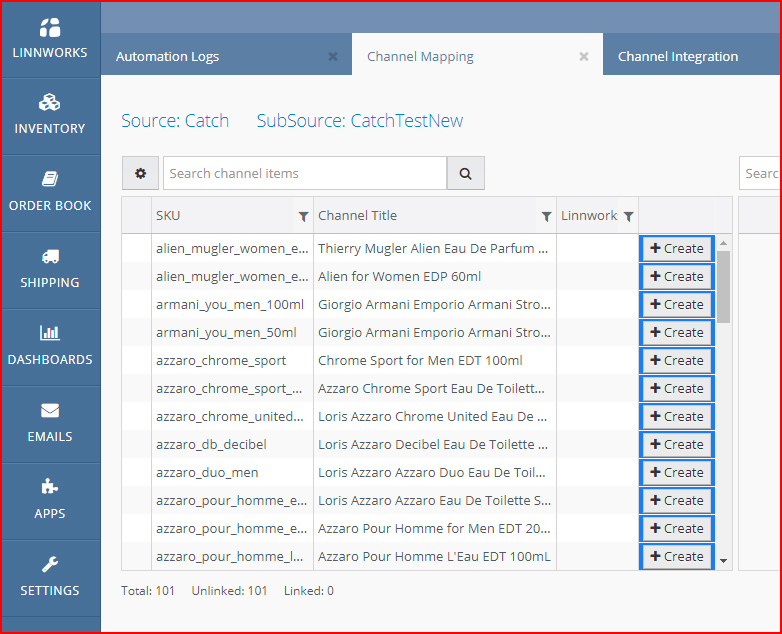 Linnworks.net uses the Mapping Tool to ensure that it knows which SKUs in its inventory are connected to which listings on Catch.com.au. As such, you should ensure that all of your listings are mapped correctly, or stock levels and prices will not update correctly, and orders may not be picked accurately. On the left is the listings Linnworks is aware of on your Catch.com.au Channel. If this is not correct, or a change is missing, you should see the Download Listings button in the Listings section of the Channel Configuration. On the right is a Linnworks Inventory Search Tool. Each has its own Search box. 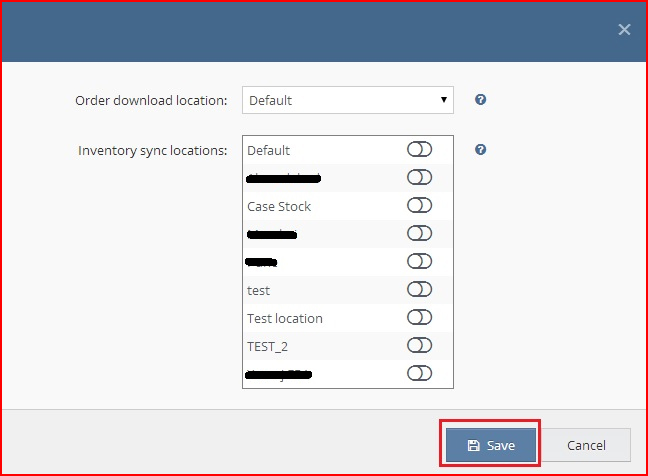 If there is no SKUs in your inventory match to the SKUs on the listings, you can ask Linnworks to create basic Inventory items for you, and link them. 4)	Use Search to locate the Inventory item that requires a Price Change on Catch.com.au. 8)	Enter the Source as Catch.com.au. 9)	Enter the SubSource as the name of the Catch.com.au channel. 12) If there is already an entry present for the correct Source and SubSource, double click the Price to edit it, and then hit Enter.